Melanie started her career 19 years ago and has worked in a number of positions, but has returned to one of her favorites - mortgage lending. Her experience as a banking center manager has given her a unique perspective on utilizing a home’s value to enhance a client’s overall financial picture. She’s an active board member of both the Hartford City Chamber of Commerce and The Blackford County Economic Development Corporation, and is a member of the board for the Blackford County Salvation Army. When she’s not at work, she enjoys relaxing with a good book, working in her yard and bicycling. 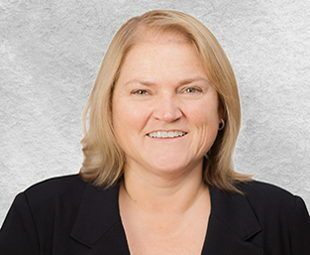 If you’ve got questions about mortgage financing, contact Melanie today.